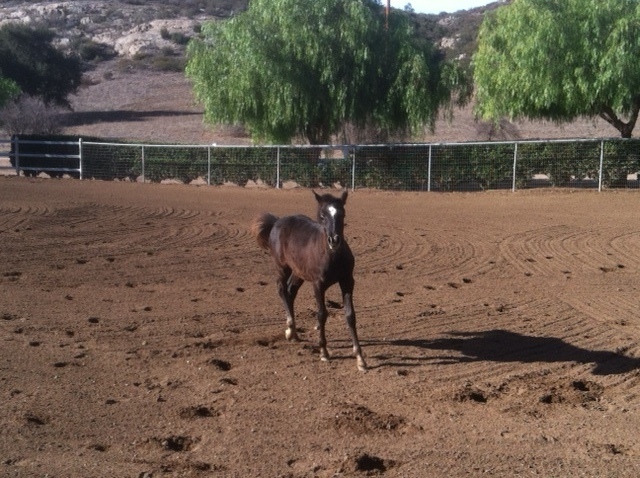 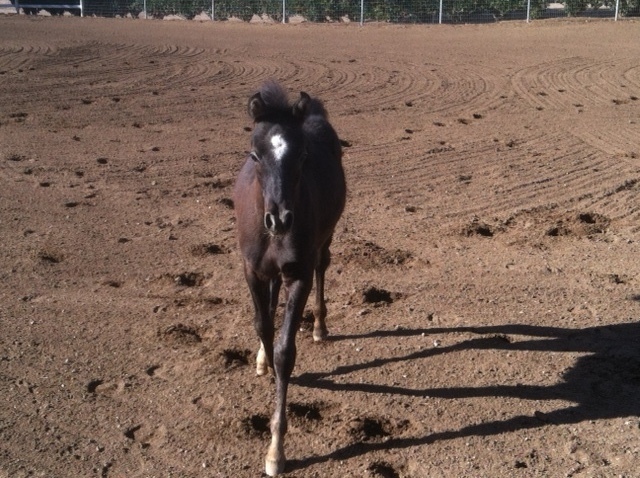 "Hurricane" is a grey colt foaled late August 2012 that came in with his mom, "Sora," a grey Arabian cross pony. Both Hurricane and Sora had a body score of 2 when they were rescued by Toby's Legacy. Like "Logan," another recent arrival to Toby's Legacy, Hurricane and Sora were originally rescued from a hoarding situation in Anza (where "Mouse" came from) and the new owner was no longer able to afford her care. 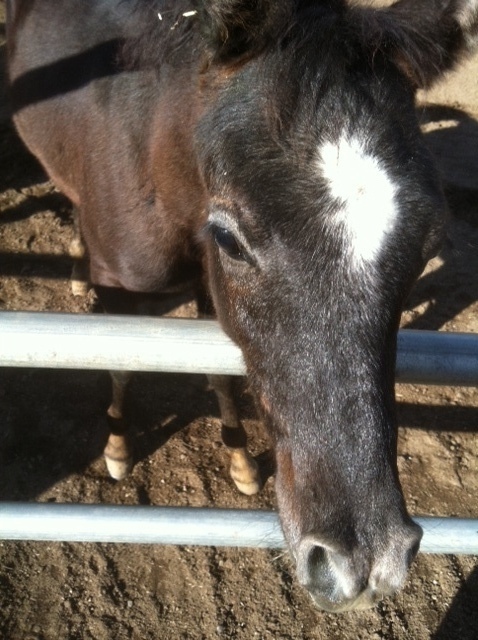 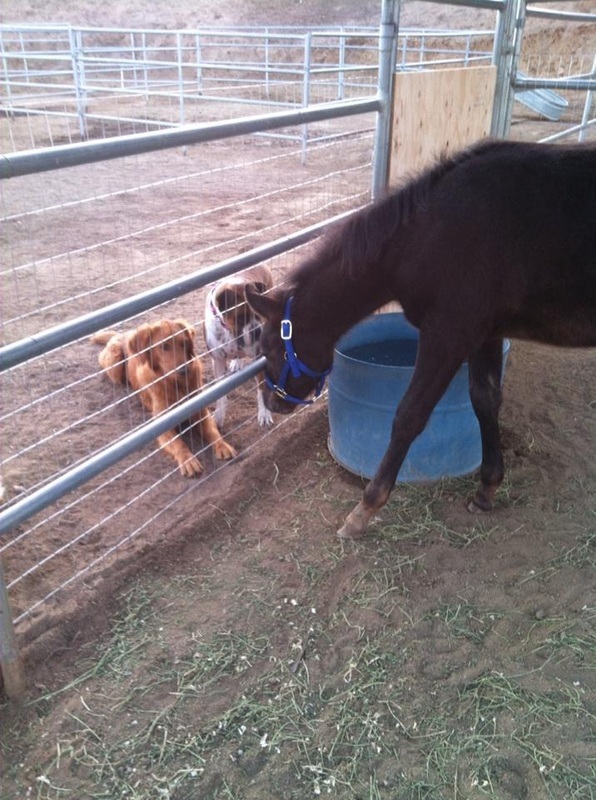 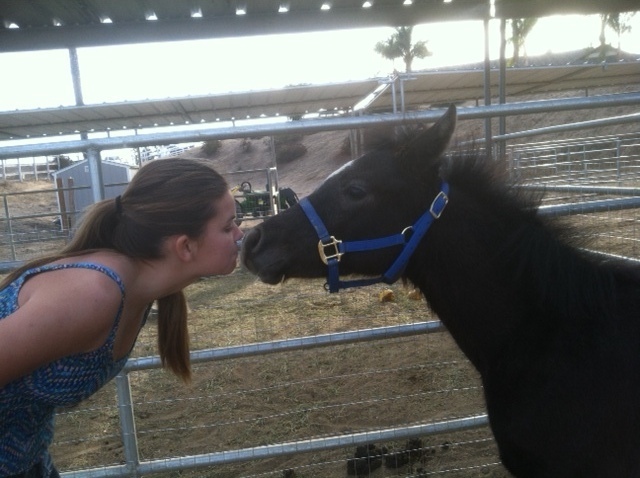 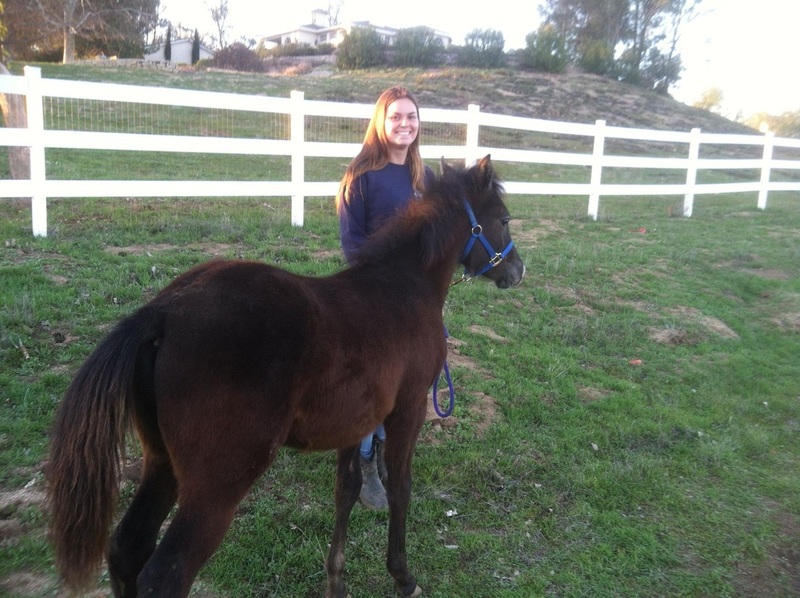 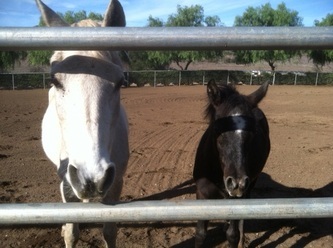 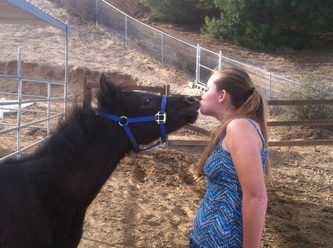 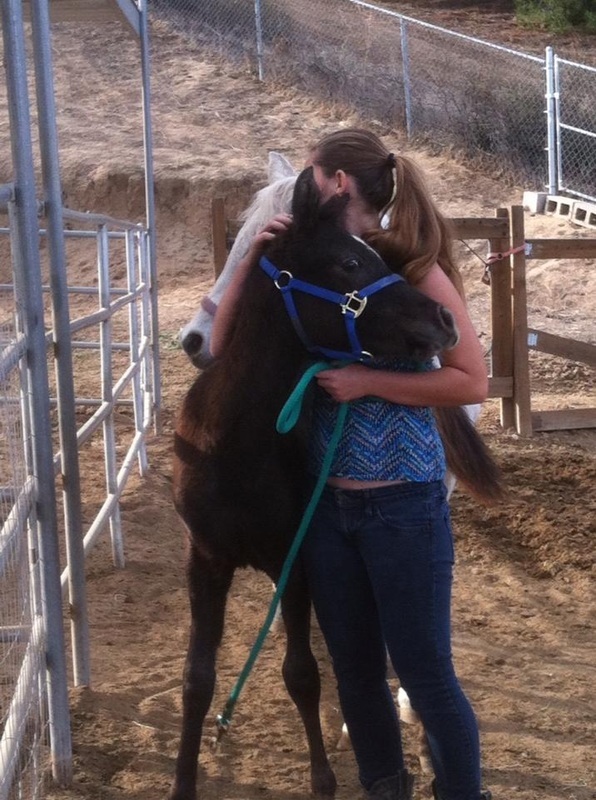 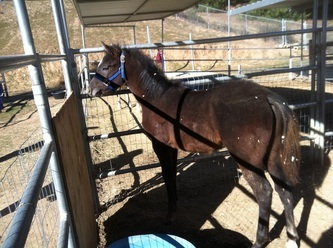 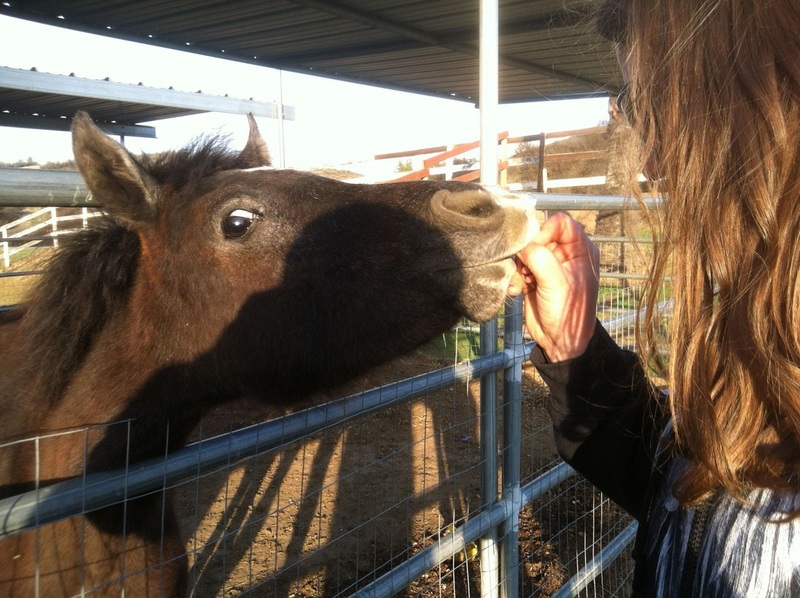 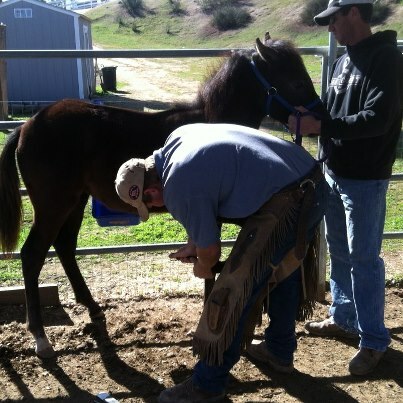 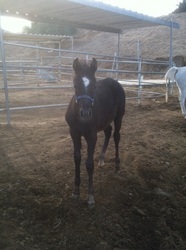 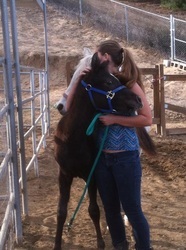 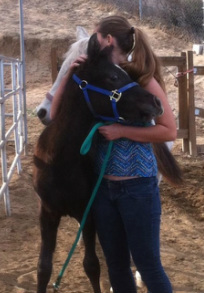 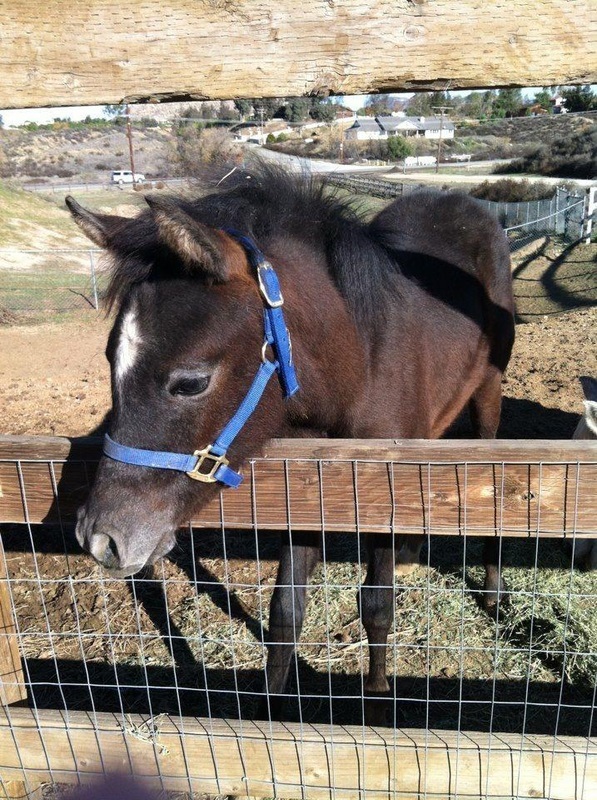 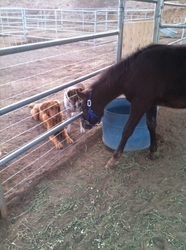 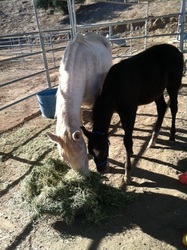 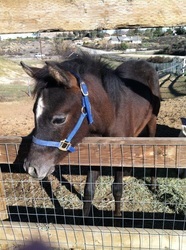 Hurricane bonded with his foster family and they decided they're not going to be able to part with this sweet colt. 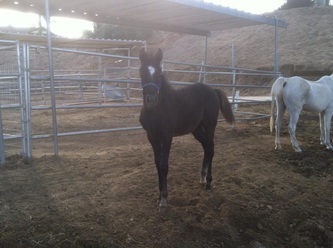 Hurricane has found his forever home!